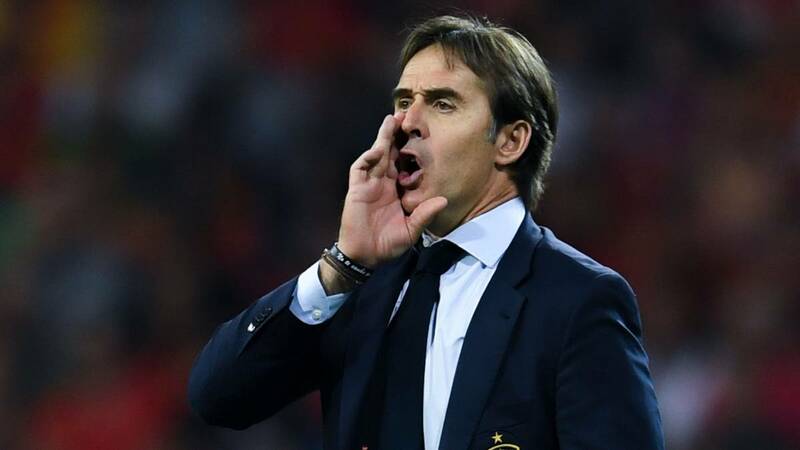 Madrid were set to pay the coach's buy-out clause once the World Cup is over in order for Lopetegui to join the club. Real Madrid announced yesterday that Spain coach Julen Lopetegui would be their next coach. The news was a bombshell for the Spanish FA who were told just five minutes before the club made their announcement. 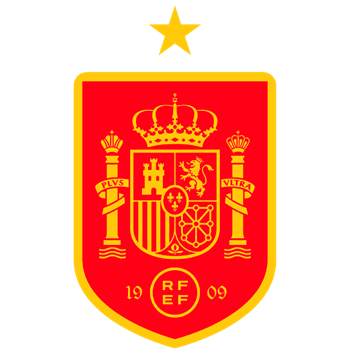 The Basque coach had renewed his contract with Spain just three weeks ago, with a deal running to 2020, and a buy-out clause of two million euros. Real Madrid were committed to paying the clause once the World Cup had finished in order to free up the coach to put pen to paper at the Bernabéu. However this morning the Spanish FA president Luis Rubiales took matters into his own hands and fired Lopetegui for the manner in which the coach had carried out his move to Real Madrid. 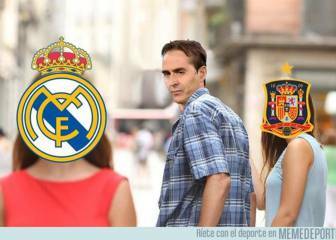 What that means is that Real Madrid will save the two million euros buy-out clause, because Lopetegui, having been fired, is now a free agent. Lopetegui will sign a three-year deal with Real Madrid, running to 2021. Having been binned by Spain, he'll now return to Spain, where he can take over at Real Madrid straight away and start focusing on the pressing matters at his new club.